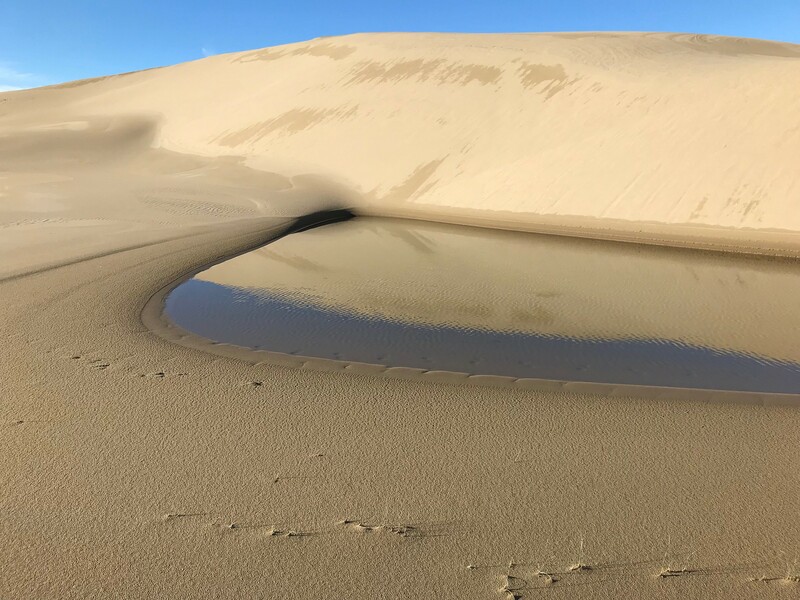 My Flickr contact and friend Gary Sharp posted this terrific image of a pond in the middle of some dunes with a great reflection on it. 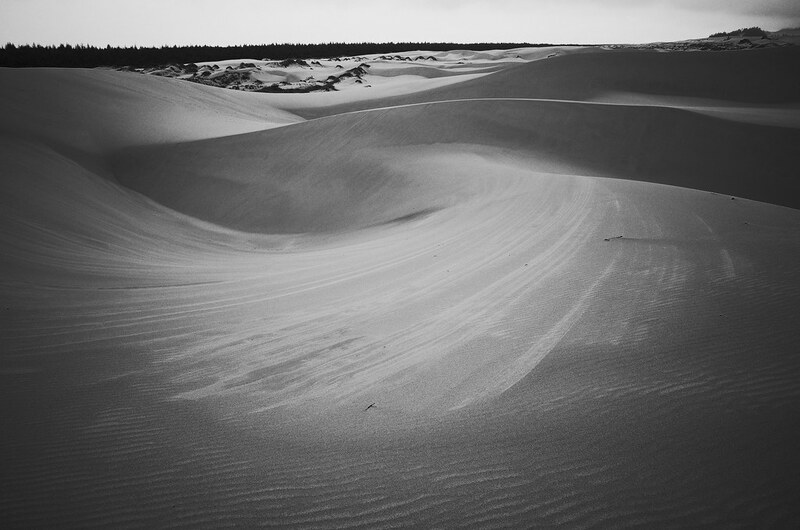 My flickr contact and friend Gary Sharp posted another great dunes shot taken on the Oregon coast with his Ricoh GR. 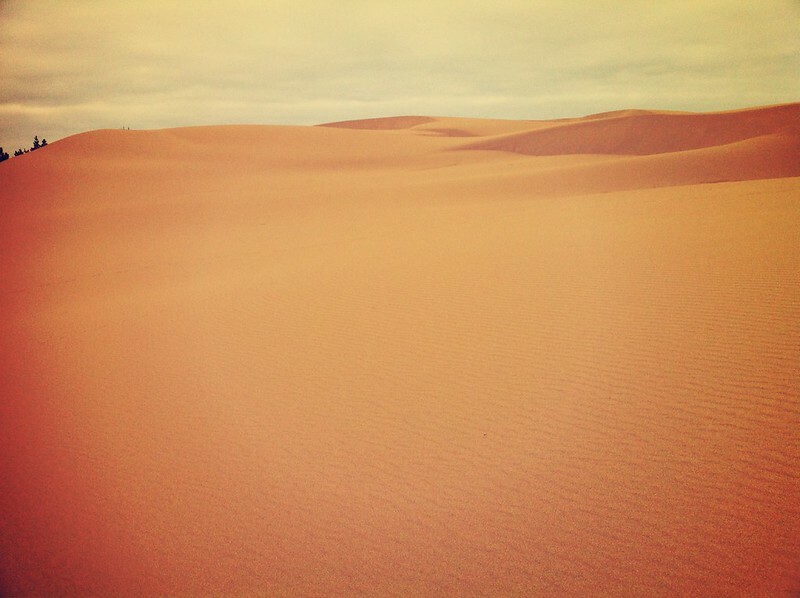 Wow, the sweeping movement is just great. 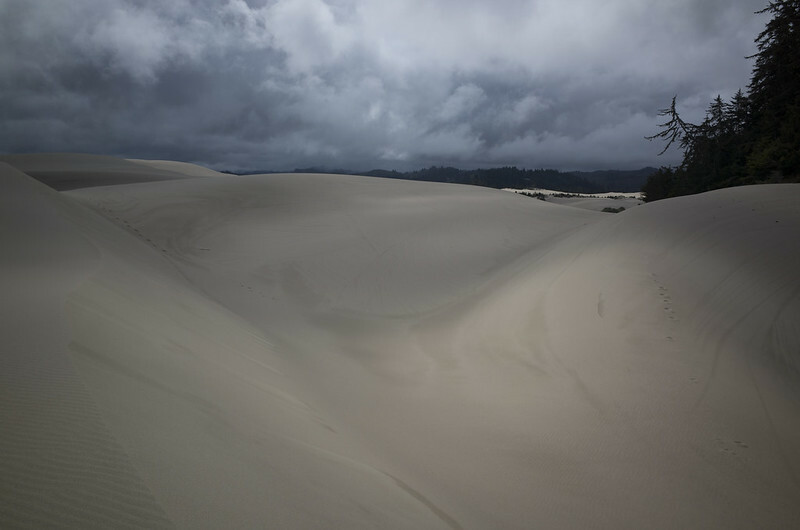 My flickr contact and friend Gary Sharp used his Ricoh GR to capture this stunning image of the Oregon dunes in light which looks rather sensuous to me. 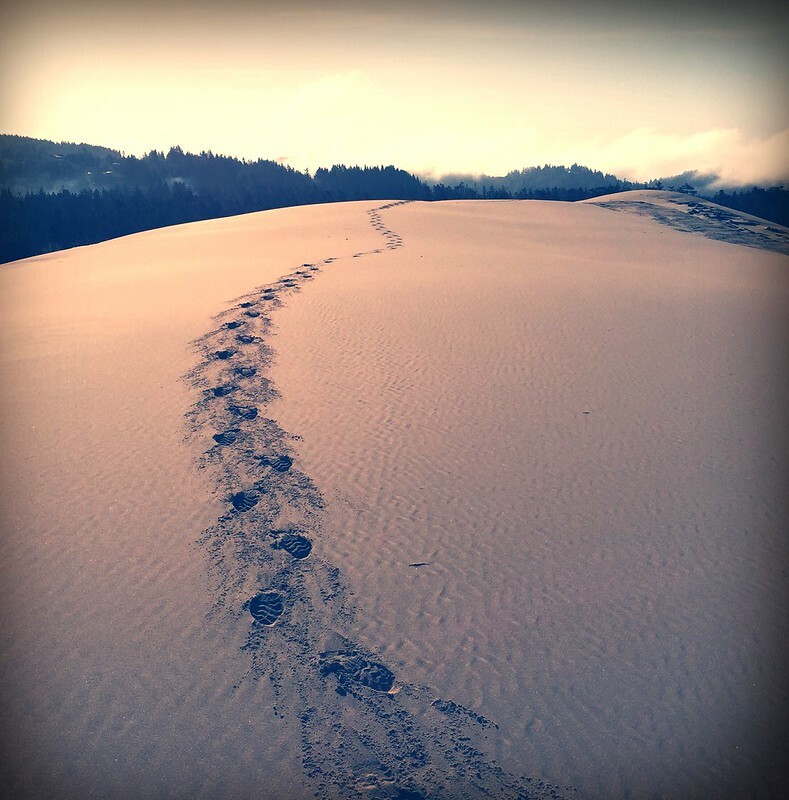 Another great iPhone image from Gary Sharp of the Oregon dunes near where he lives.